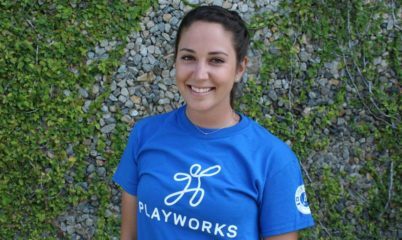 Playworks is the organization it is because of the effort and care of the people who work here and who have worked here over our history. As we endeavor to expand our reach and influence the way our educational system values play, we recognize that tapping into our alumni network represents an important opportunity. 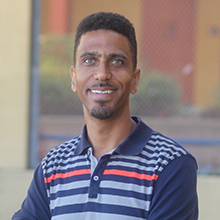 It is also our belief that just as Playworks has been positively influenced by our alumni, our alumni have been positively influenced by their experiences at Playworks. It is our hope that in building a stronger engagement with our alumni, we can continue to provide them with transformative opportunities to serve and grow. Engagement initiatives. 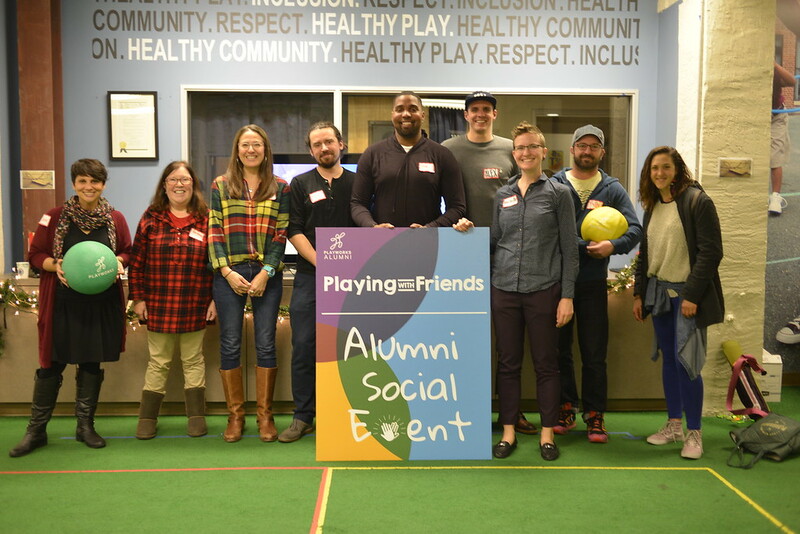 We want to help you expand and strengthen your professional network by reconnecting you with Playworks alumni through special events and a dynamic online community. Educational and professional development. We are developing learning opportunities and partnerships to support your educational and career advancement after Playworks.  Leadership opportunities. 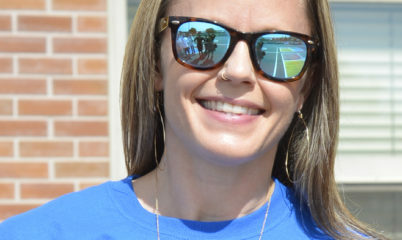 We have alumni-drive initiatives, including opportunities to sit on the Alumni Advisory Board, to lead trainings for Playworks staff, and to serve as Playworks ambassadors. Impact opportunities. 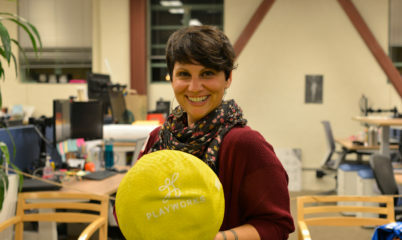 We create seamless ways for you to plug back into the Playworks community. You can continue to make an impact on more kids’ lives by donating or volunteering. For more information about the alumni community and ways to get involved, email alumni@playworks.org. Help us build a robust alumni community. 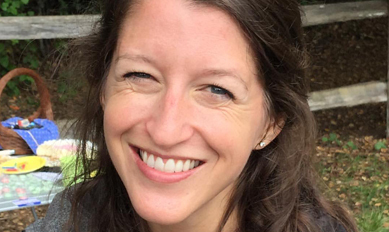 The Inspired Teaching Residency prepares exceptional individuals for successful and sustainable careers as teachers and changemakers in Washington, DC. 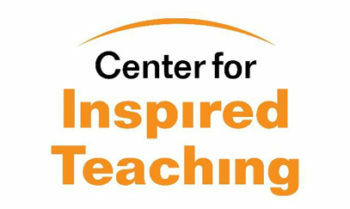 Truly valuing the complexity and importance of the teaching profession, the Inspired Teaching Residency recognizes that investing the necessary time into teacher preparation is in the best interest of students. Final deadline March 11, 2018. Join the movement to change the way children are educated. Please mention your Playworks experience in your application. Learn more and apply. Have something you want to share with the alumni community? We want to hear about it. Email us at alumni@playworks.org.